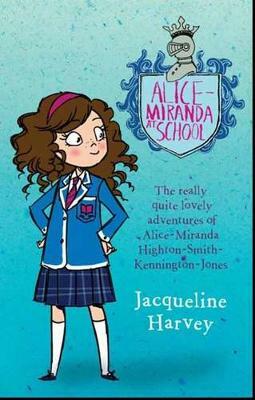 Alice-Miranda is thrilled to be back at school, where the girls are preparing a play with the neighbouring boys' school. 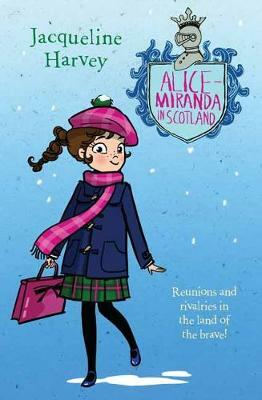 But it's not all glitter and stage lights- there are rumours of a witch in the woods, and Jacinta and Millie are clashing with a rude new student, Sloane, and her pushy mother, September. 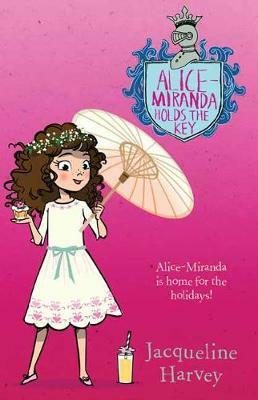 September Sykes wants to win her family the fortune she's sure it deserves, but her scheme could end in disaster. 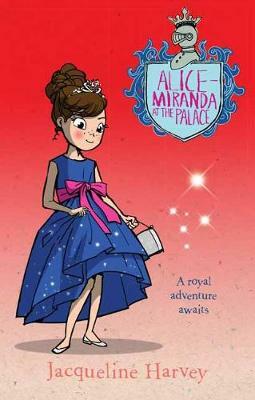 When Alice-Miranda learns of the plot, she knows just how to set things right. 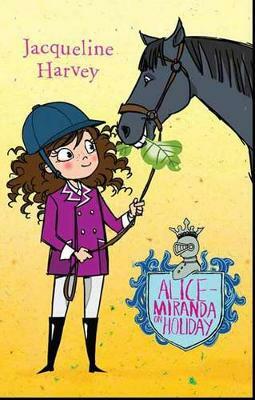 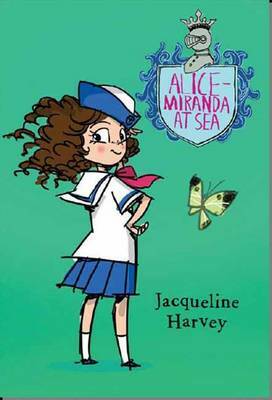 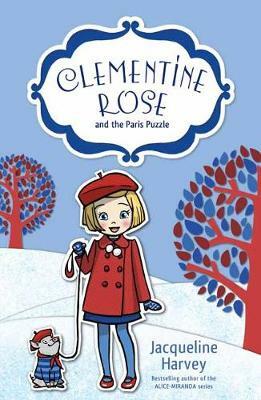 Buy Alice-Miranda Takes The Lead 3 by Jacqueline Harvey from Australia's Online Independent Bookstore, Boomerang Books.